What will Aguilar do for encore? 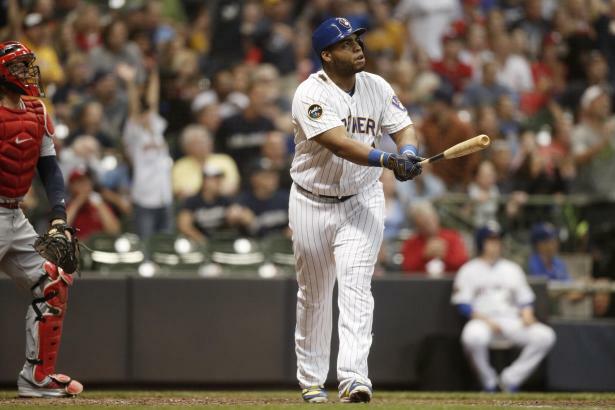 ... Jesus Aguilar (1B, MIL) mashed his way into a full-time role during the early portion of the 2018 season, and when it was all said and done, finished the year with 35 home runs and a .274 average. Can owners count on similar production in 2019?